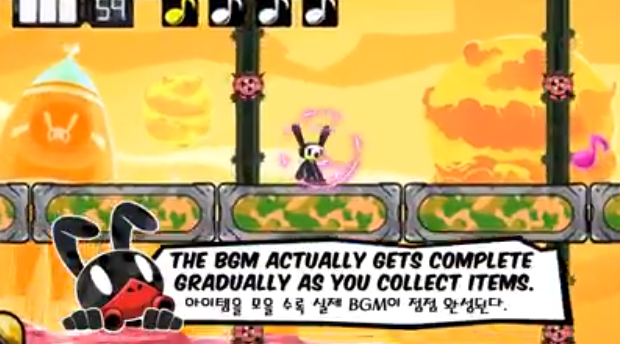 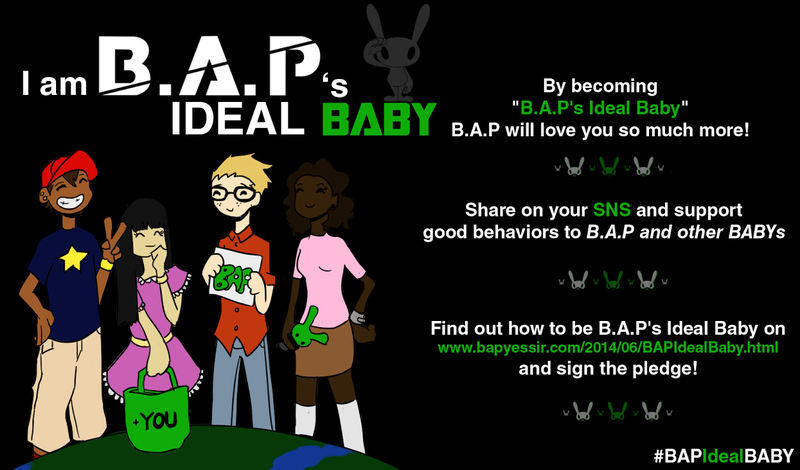 BYS: Matoki Space Puzzle: "The Sweetest way to wake your brain!" 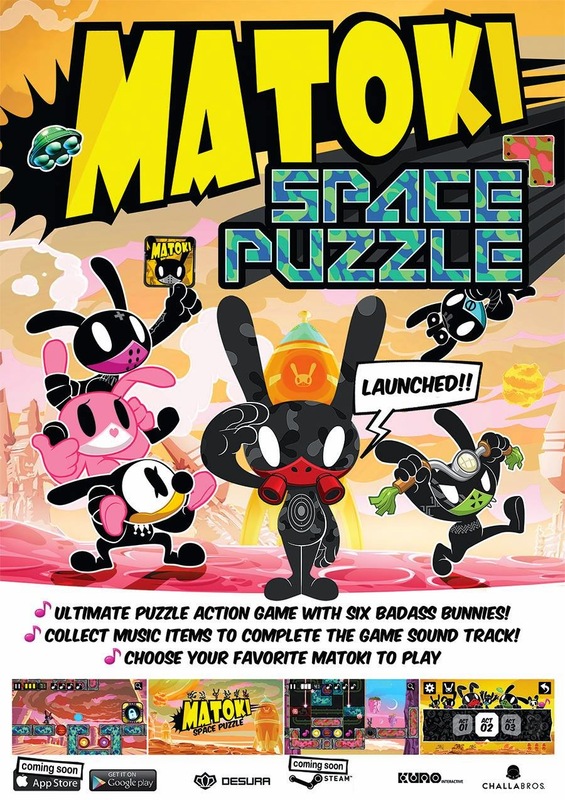 Matoki Space Puzzle: "The Sweetest way to wake your brain!" 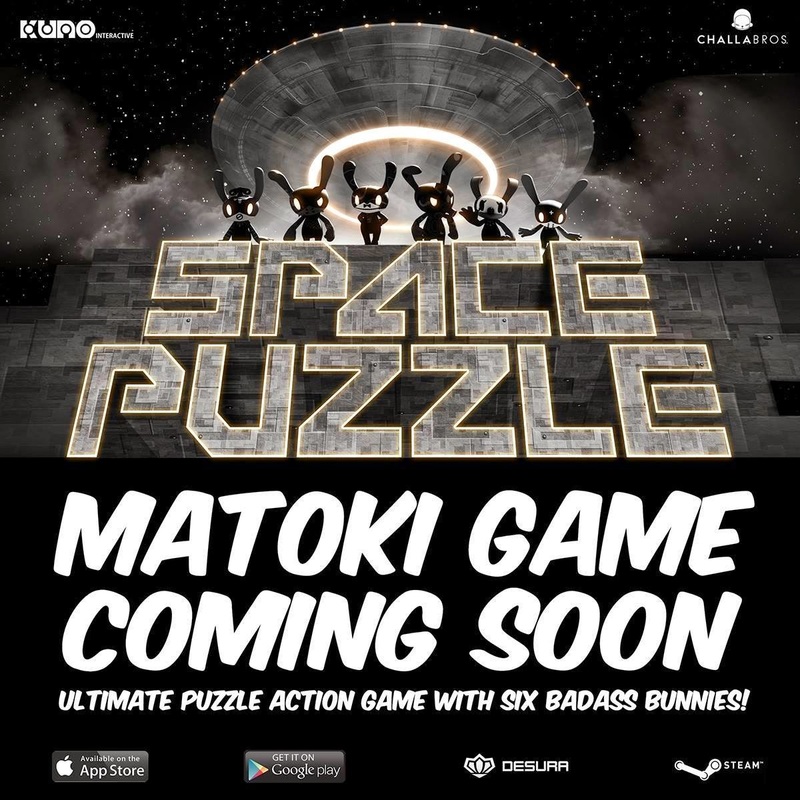 Play the puzzle action game with your own MATOKI!